‘Goalkeepers don’t mature until later in their careers’ is a bit of a cliché in football. Some people may argue that the above statement is nothing more than a myth… and one of those could be Charlton youngster Ashley Maynard-Brewer. Not many young goalkeepers can boast about having trained with a professional club’s first-team squad at the age of just 14. Ashley can. He’s not the type to brag, though. The smiley Australian is well mannered and very modest, unlike most Australians. Five years on and Maynard-Brewer is making great strides in SE7. 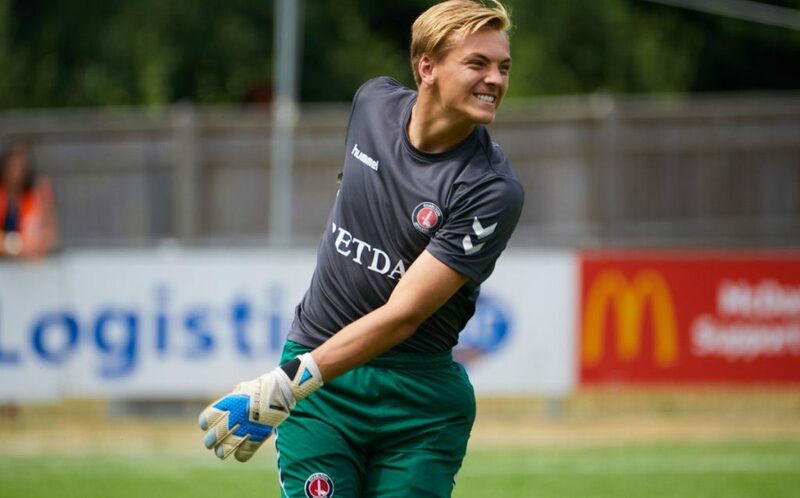 He starred as Charlton’s U18s were crowned as national champions of Professional Development League 2 last season, whilst also progressing with the Addicks’ U23s.